The laws of war have always been concerned with issues of necessity and proportionality, but how are these principles applied in modern warfare? What are the pressures on practitioners where an increasing emphasis on legality is the norm? Where do such boundaries lie in the contexts, means and methods of contemporary war? What is wrong, or right, in the view of military-political practitioners, in how those concepts relate to today’s means and methods of war? These are among the issues addressed by James Gow in his compelling analysis of war and war crimes, which draws upon research conducted over many years with defence professionals from all over the world. Today more than ever, military strategy has to embrace justice and law, with both being deemed essential prerequisites for achieving success on the battlefield. And in a context where legitimacy defines success in warfare, but is a fragile and contested concept, no group has a greater interest in responding to these pressures and changes positively than the military. 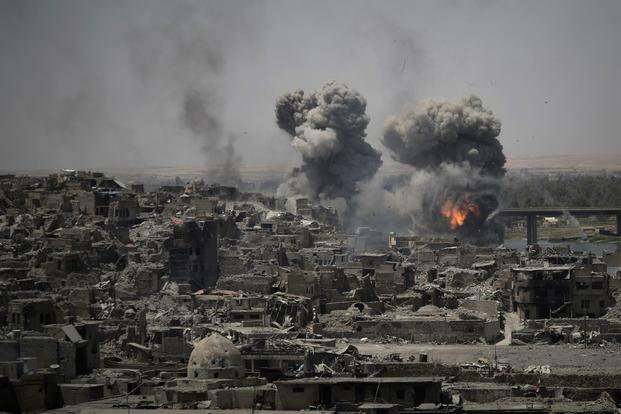 It is they who have the greatest need and desire to foster legitimacy in war by getting the politics-law-strategy nexus right, as well as developing a clear understanding of the relationship between war and war crimes, and calibrating where war becomes a war crime. I think there’s rather more to it than that, needless to say, but it’s certainly important to understand how the kill-chain has been ‘lawyered up’: much more on all this from Craig Jones at War, law and space. 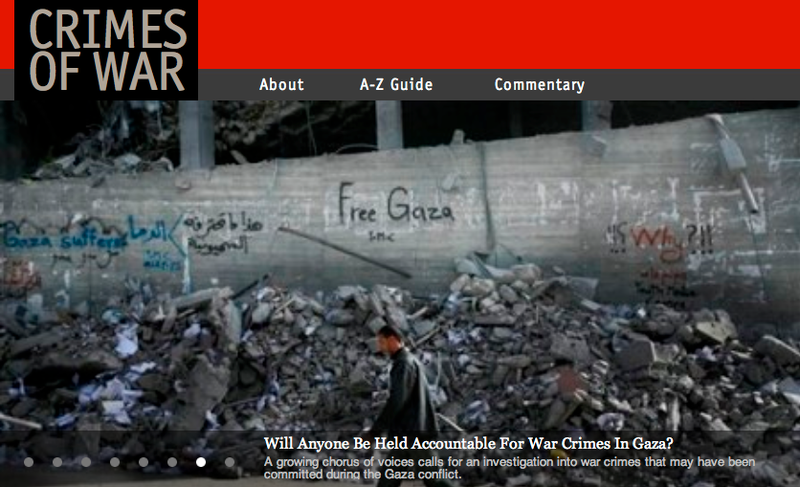 If you want an easily accessible resource then Crimes of War, a collaboration between lawyers, journalists and scholars provides both an A-Z Guide and a Commentary on current events. It’s indispensable, as are the provocative posts (which address a wider range of topics than war crimes) at Lawfare and Opinio Juris. I’m finally home from Europe – a strange sentence, I think, since I always feel so much at home when I return to Europe. I spent the last week in the Czech Republic, where I was a guest of the Department of Human Geography and Regional Development in Ostrava: I’m deeply grateful (once again) to all the faculty and graduate students, and most of all to Tomáš Drobík, Přemysl Mácha, Tadeusez Siwek and Monika Šumberová, for their warm hospitality and lively discussions. While I was there I gave a version of “Drones, spaces of exception and the everywhere war” (abstract below) and, as always, learned much from the questions and a subsequent workshop with graduate students. A version of this will eventually appear in a new collection edited by Lisa Parks, Life in the age of drones, and parts of it will be re-worked for my own book. There have been many compelling visualizations of drone strikes in Pakistan – most recently, Out of Sight, Out of Mind, whose artful rendering of the database compiled by the Bureau of Investigative Journalism went viral in March 2013. 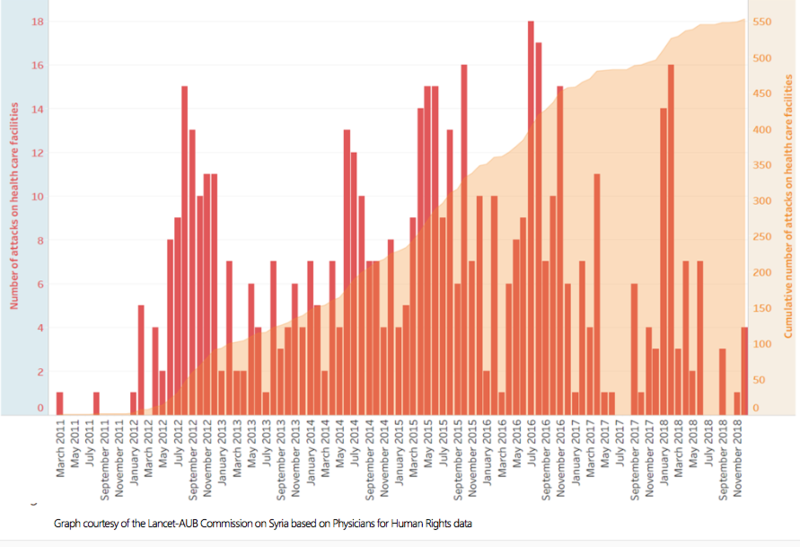 But the infographic is confined to a temporal plot: it is, in a significant sense, also out of site, and a primary purpose of this essay is to show that the geography of these strikes is not incidental to their politics. First, it is necessary to insert US-directed strikes into the matrix of state violence in the Federally Administered Tribal Areas. This means showing how Pakistan’s Frontier Crimes Regulations (even in their amended form) work in concert with the Actions (in Aid of Civil Power) Regulations (2011) to constitute the FATA as an exceptional space in something like the sense specified by Giorgio Agamben: a zone whose inhabitants are exposed to military and paramilitary violence and ultimately death through the law. This licenses air strikes by the Pakistan Air Force as part of continuing military offensives against militants and insurgents: in short, the people of the FATA are not only “Living Under Drones. This receives remarkably little attention in most critical discussions, which fasten on the ways in which the people of the FATA are also exposed to state violence through a second, transnational legal geography – the US assertion of its (contested) right to carry its war in Afghanistan across the border into Pakistan. This will be dissected in depth; but these are, of course, more than legal formations. Most US air strikes are confined to the FATA but PAF strikes are not, and the reasons for this doubled geography will be described and the incidence of both US and PAF strikes mapped in as much detail as the data allow. A second step is then to document the tactical co-operation between the US and Pakistan militaries in orchestrating the drone strikes (and, on occasion, co-ordinating them with Pakistan ground offensives). We now know that this co-operation started with the very first US-directed strike in the FATA: Mark Mazzetti has shown that the targeted killing of Nek Muhammad in June 2004 was undertaken as a favour to the Pakistan government, which regarded him as an enemy of the state, to gain access to Pakistan’s airspace so that the US could hunt down its own cross-border enemies. We also know from the US diplomatic cables released by Wikileaks, and from a series of reports by investigative journalists, that this deadly alliance has continued – despite repeated denials and protests by Islamabad. This analysis extends the network in which US remote operations are usually inserted – launch sites in Afghanistan and Pakistan, CENTCOM’s Combined Air and Space Operations Center in Qatar, and video analysts, pilots, lawyers and commanders at multiple sites inside the continental United States – beyond purely US assemblages. But a third step is to show how the drone strikes in the FATA spiral out into an even wider matrix of military and paramilitary violence – the ‘everywhere war’ prosecuted in Yemen, Somalia, Mali, and elsewhere – whose contours map a profound transformation in the very nature and meaning of war itself. Regular readers will recognise that this draws on a series of posts where I sketched out parts of the argument. The discussions that followed my presentation in Ostrava were immensely helpful. I began outside Pakistan, exploring in detail the anatomy of a drone strike in Afghanistan, and there was considerable interest in the narrative (some of which you’ll find in “From a view to a kill” under the DOWNLOADS tab; I’ve extended this analysis for my book too) and in the techno-cultural construction of the killing space. But once I moved to the CIA-directed strikes in Pakistan, and the question of targeted killing, attention focused on trade-offs between the simultaneous contraction of the target space through the provision of high-resolution video feeds and ‘weaponeering’ to reduce the blast radius – these strikes are a far cry from bombing missions during the Second World War or the B-52 offensives over Vietnam, Laos and Cambodia – and the lowering of the threshold for military and paramilitary violence: the argument that damage and death can be contained all too readily becomes (to its protagonists) an argument for sending in the drones. This in turn spiralled into a debate about transparency – about the limits to knowledge in democratic societies – and about the artful direction of debate to Washington (‘what rules are being followed?’) and away from the scene of violence in Waziristan. Finally, we talked about the dissonance between this ‘optical war’ and the more haptic-sensuous war experienced on the ground (by both armed actors and civilians) – which I hope in some way helped prepare for their next visitor, anthropologist Tim Ingold. 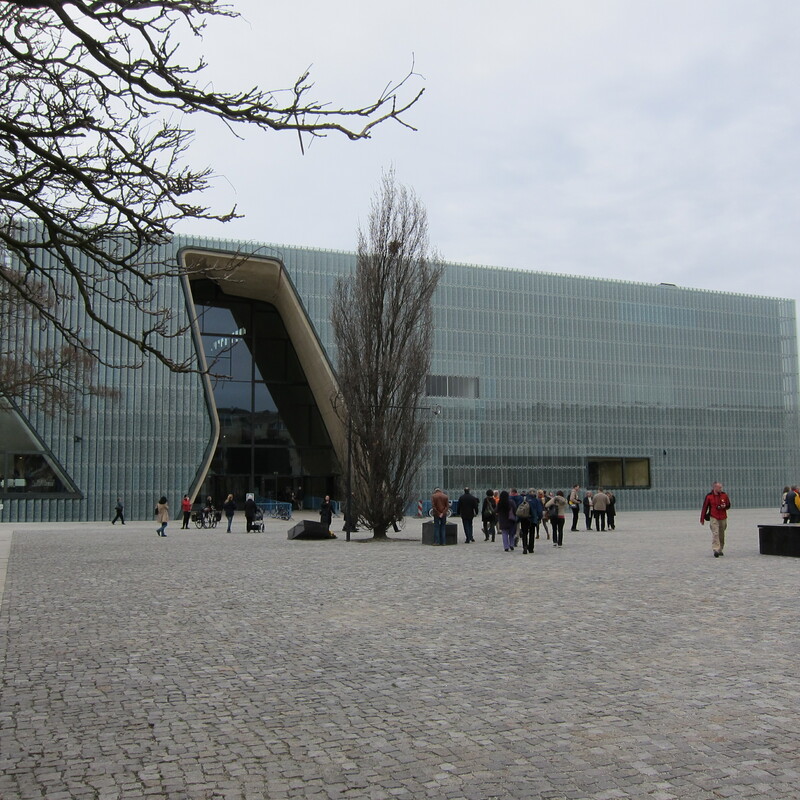 I was in Warsaw over the week-end, and my visit coincided with the opening of the new building for the Museum of the History of Polish Jews on the 70th anniversary of the Warsaw Ghetto Uprising. Even in its presently empty state, it’s a stunning place. Its Core Exhibition, developed under the supervision of Barbara Kirshenblatt-Gimblett, will display the thousand-year history of Jews in Poland, but the Museum has been built on the site of a pre-war Jewish neighbourhood where in October-November 1940 the Germans established the largest Jewish ghetto in Nazi-occupied Europe and razed it to the ground less than three years later. 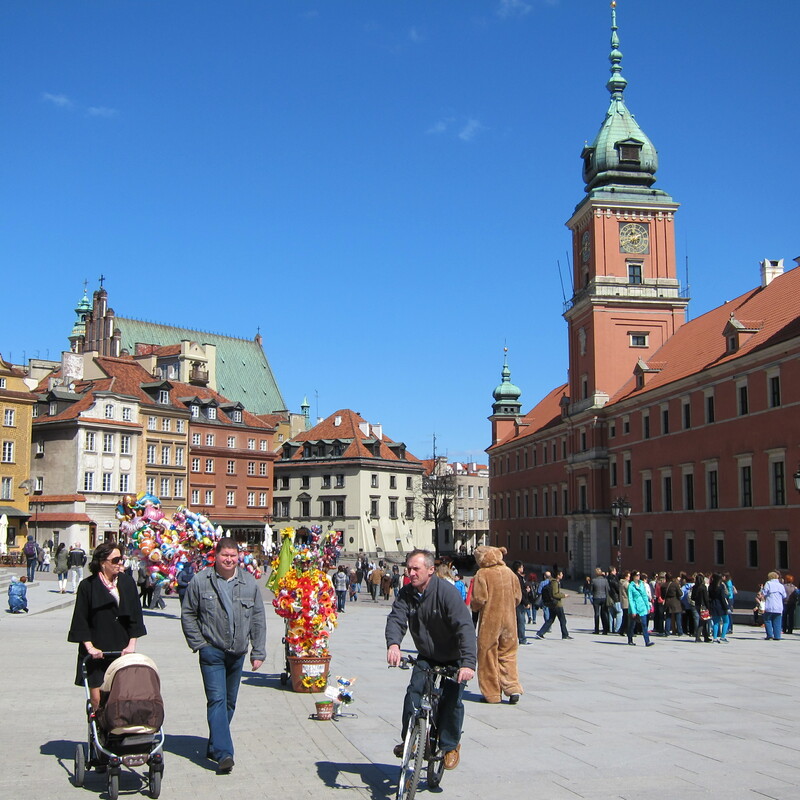 And it’s this recent catastrophe (along with others) that invests so much of Warsaw with its contemporary historicity. 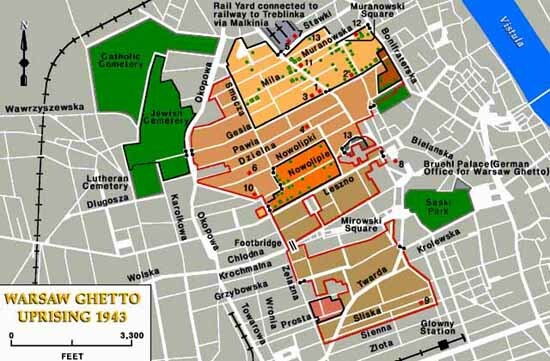 In early 1943, Heinrich Himmler ordered the final liquidation of the ghetto. Until then, most Jews had rejected armed resistance, including for religious reasons. 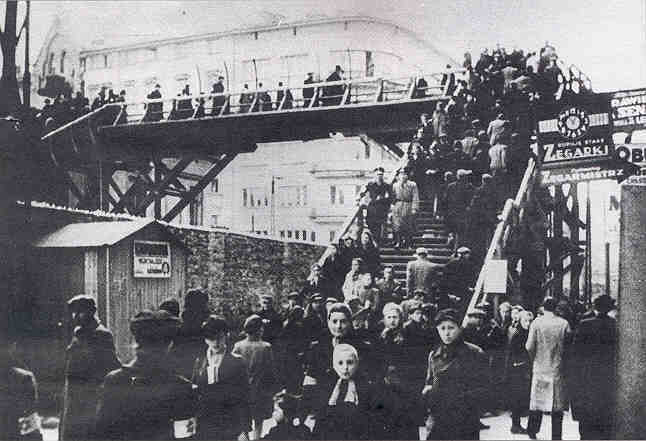 But when the last mass deportation was about to begin, hundreds of young Jews decided to fight. On April 19, 1943, the approaching German units met unexpected resistance. The young Jews were aware of their hopeless situation – they had no weapons, food or support. Yet they endured for three weeks, delivering a fierce battle. When the Germans surrounded the insurgents’ bunker in early May, they collectively committed suicide. “They wanted to decide themselves how to die,” said Zygmunt Stepinski, director of the Museum of the History of Polish Jews in Warsaw. He called their deaths a political manifesto. “They wanted to show that Jews could defend themselves and that they organized the first-ever uprising against the Nazis,” he said. 13,000 Jews were killed during the Uprising, and most of the surviving 50,000 were deported to concentration and extermination camps. Many of those involved in the Museum project have suggested that the 1943 Uprising was a crucial inspiration for the general Warsaw Rising in 1944. This started on 1 August, and the insurgent Polish Home Army held out for 63 days of intensive urban warfare which left 16,000 of them dead along with 150-200,00 civilians. 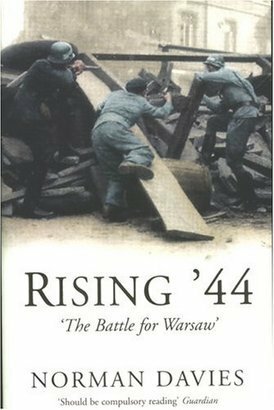 The best English-language narrative of these courageous and horrifying events is probably Norman Davies‘s Rising ’44. 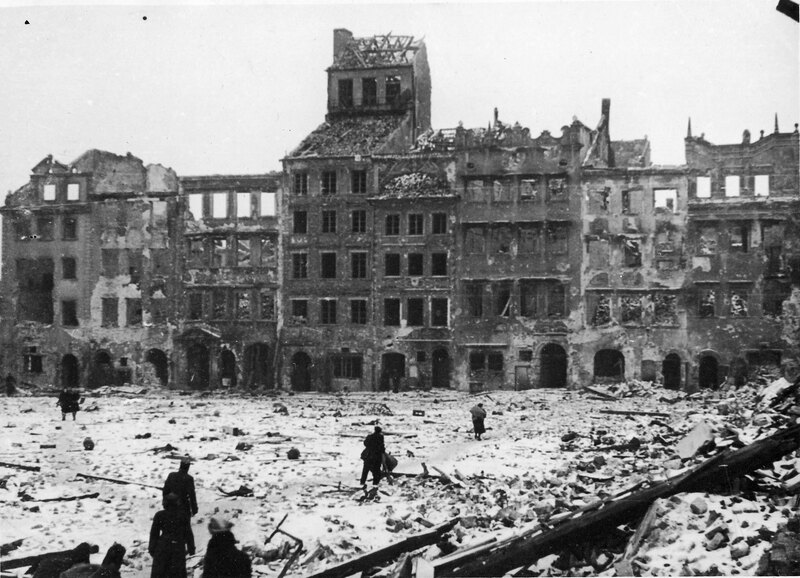 Less than 5 per cent of pre-war Warsaw remained intact – about 12 per cent had been totally destroyed during the 1939 bombing and siege of the city, a further 17 per cent with the destruction of the Ghetto and 25 per cent during the Rising of 1944 – but it’s the systematicity as much as the scale that is so shocking. And the sense of shock remains even as – in fact precisely because – today you walk around an Old City no less painstakingly restored, its planners, architects and builders working from old plans, photographs and drawings and using the original materials as far as possible. It adds another dimension to what Steve Graham calls the post-mortem city: the resurrection of Warsaw is an extraordinary testimony (like the Museum of the History of Polish Jews) to the determination of a people to recover their history, to refuse their erasure, and to remember the enormity of what befell their predecessors. But what could the Royal Palace (in particular) re-present within that cosmos? Tellingly, it was still in ruins in 1956 when a post-Stalinist regime came to power, and existing plans for its reconstruction were abandoned. ‘In the years that followed,’ Crowley writes, ‘the castle formed an open wound at the heart of the city. 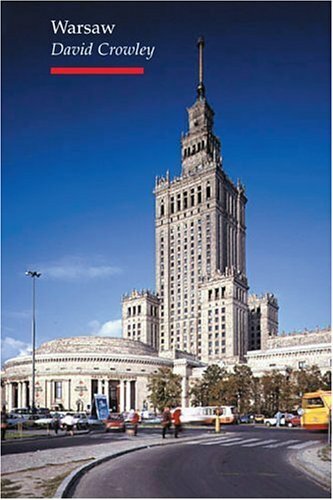 Seeing it as an aristocratic symbol of democracy, Crowley calls it an ‘architectural oxymoron.’ In ruins, the castle could ‘function indexically as evidence of both the glorious Polish past and the ignominious “Soviet” present.’ Finally, in the 1970s its reconstruction was approved as ‘Warsaw Castle’, an attempt to extinguish the aristocratic past and to forestall any democratic future, so that it functioned as what Crowley calls a sort of counter-iconoclasm, working to forget what its absence once signified. But there was another, more pervasive absence. 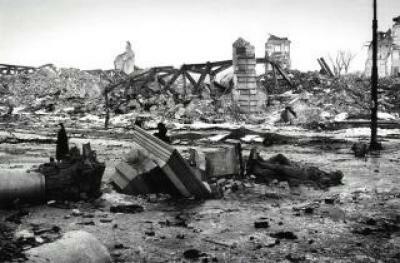 The razing of the Ghetto destroyed a significant nineteenth-century fabric, and after the war a still wider nineteenth-century Warsaw disappeared from the landscape of reconstruction altogether. Jerzy Elzanowski argues that its buildings and structures were seen as emblematic of the repressive class structure of capitalism; they had to be replaced by a radically different fabric ‘adequate to the needs of socialist society’ (‘Manufacturing ruins: architecture and representation in post-catastrophic Warsaw’, Journal of Architecture 15 (1) (2010) 71-86). And there are, of course, other, ostentatiously modern Warsaws that have been forcibly put in place after the fall of Communism in 1989. For all that, in the city of ruins, and most of all in the spectral traces of the two war-time uprisings in which images are made to stand for ruins, genocide and urbicide march in lockstep: and we would be foolish not to attend to the sounds and signs of their boots on the street. Crowley thinks their museumisation and memorialisation is a kind of reversal in which the past (and specifically the Second World War) becomes a ‘lost utopia’. I see what he means – I saw what he means – and I’m beginning to understand, too, why Elzanowski concludes that, at least in Warsaw (and no doubt elsewhere), images are at once indispensable for historical recovery and yet ‘seem to hinder our ability to observe the reality of here and now.’ It was, in part, an unease about my response to the materiality of the city and to its photographic representations that sent me off to dig out their two essays. I felt a tension between the affective – the effect the ruins and the reconstructions had on me – and the analytical. I’m still struggling. 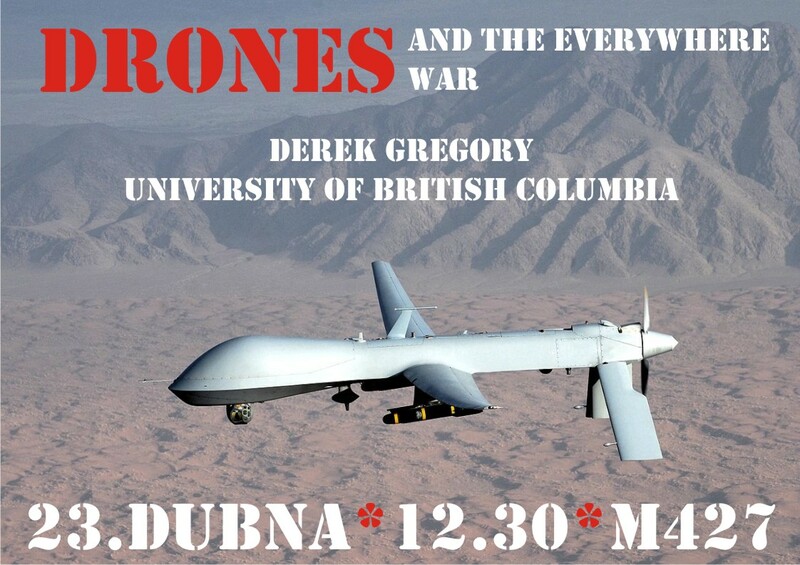 London last week, Warsaw at the weekend and now Ostrava this week… More on the last two soon, but while I was in London I gave a new version of “Gabriel’s Map” to Geography and War Studies at King’s College London. A large and lively crowd, and I learned much from it all: many thanks to Nick Clifford and Richard Schofield for the invitation and the excellent hospitality. Amongst other things, I had the opportunity to explain the continuities I see between the argument I’ve developed around the First World War and my research on the war in Afghanistan. 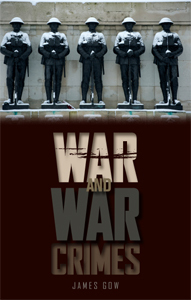 Many protagonists have come to represent contemporary war (‘later modern war’) as the hypostatisation of the ‘optical war’ I described on the Western Front, involving a reliance on visual imagery at every level (from the full-motion video feeds provided by remote platforms to the digital displays in command centres down to hand-held devices) and the virtual (sic) erasure of the body: you can see this in arguments as diverse as those proposed by Christopher Coker and James Der Derian. 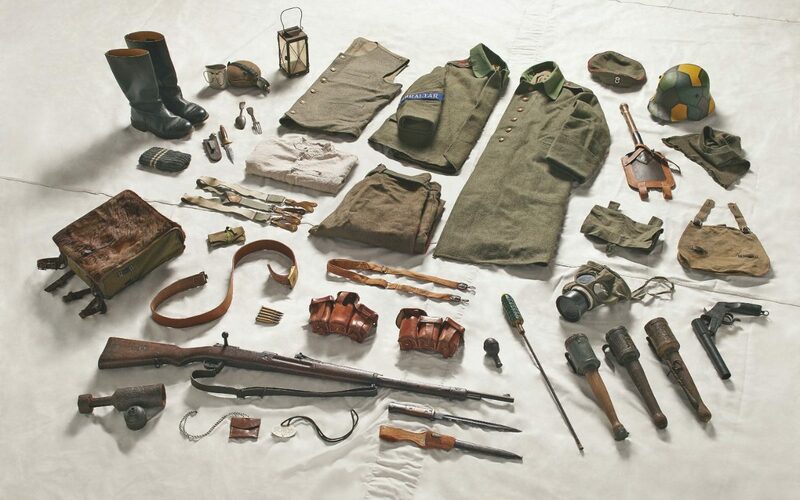 Der Derian is rightly suspicious of all this, of course, and I tried to show in “Gabriel’s Map” that on the Western Front there co-existed a radically different apprehension of the battlefield – a haptic geography that relied on a bodily habitus and on sound and touch. This is no less true of ground troops in Afghanistan today; it takes different forms, to be sure, but it’s clear from military blogs and memoirs that for most of those beyond the Forward Operating Bases war is as intimate, as corporeal and as visceral as it ever was. 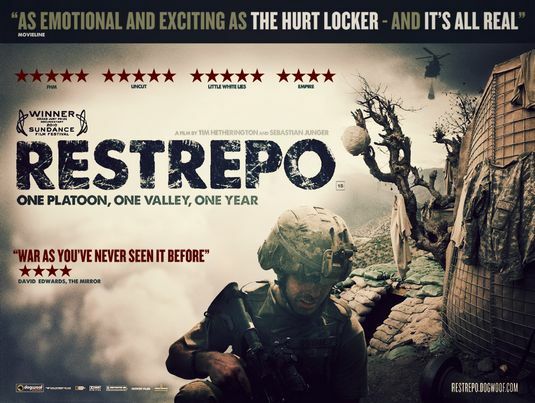 I’m working my way through a series of memoirs and other materials now and, for all its problems (on which Nick Turse is exactly right), Sebastian Junger‘s War/Restrepo duo (the latter produced with Tim Hetherington) speaks directly to this question. This has the liveliest of political and ethical implications, but I’ve had other reasons not to leave the trenches behind… Jasper Humphreys at KCL’s Marjan Centre has proposed an extremely interesting project as part of next year’s commemoration of the outbreak of the First World War, drawing on the riches of KCL’s Liddell Hart Centre for Military Archives. 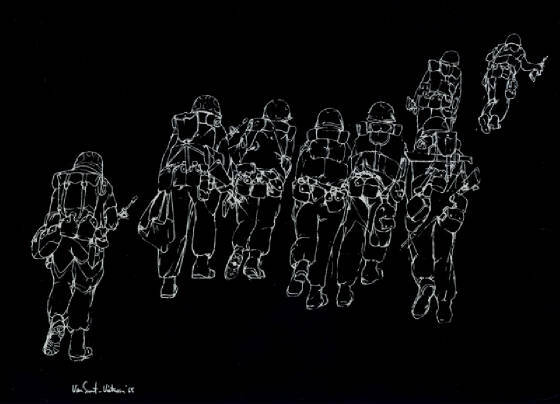 The working title is the same – “Gabriel’s Map” – and the aim is to provide a different narrative of the war that develops the themes I sketched in the presentation, using video and social media to capture the attention of young people (and, I hope, the not-so-young…!). This is exciting stuff, and I’ll keep you posted. 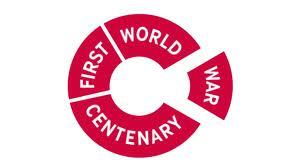 The centenary is itself an interesting project. According to the Guardian, the British government anticipates “unprecedented public interest” and, for once, they may have got something right (as opposed to Right); Andrew Murrison, the minister responsible for the commemorations, has both acknowledged the lively debates that continue to swirl around the conflict and expressed the hope that a central motif will be how the war played out at the ‘intimate level’. More from the Imperial War Museum (itself being remodelled) here and from the excellent Australian War Memorial here. I’ve added a revised version of my Keynote Address to the IGC in Cologne last August to the DOWNLOADS page. 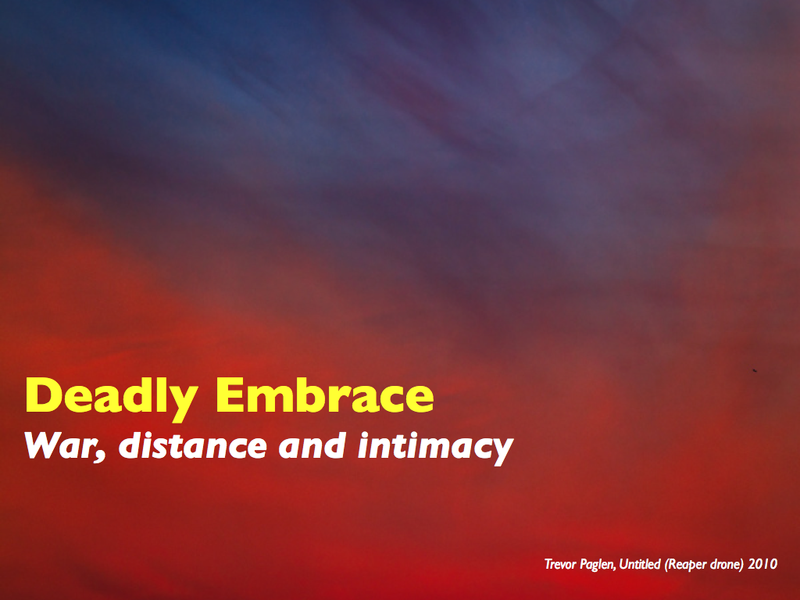 This version will appear in the Conference Proceedings, but if you download it please bear in mind that this is a preliminary and highly compressed version of part of the argument I’ve been developing in my presentations under the general heading “Deadly Embrace: war, distance and intimacy”. I’m working on a much longer version, which will see all three of the main sections in the Keynote (news, logistics, weapons) greatly expanded and a new section (on intelligence) added. I’m aware that I need to say much more about contemporary news coverage of distant wars than I do here; I think I have the arguments about contemporary logistics and weapons more or less sorted, but I’m still reading and thinking about our own sensibility towards distant violence. And in order to live up to the subtitle I’ll also say much more about the dialectic between distance and intimacy. I’ve trailed some of the ideas in previous posts here and here. The result is likely to be a long essay (with many illustrations) so I have no idea what I’m going to do with it — probably incorporate it into a book that will include other essays on the genealogy of what I’m now calling later modern war (partly because I think, for all the continuities, there are also significant differences between wars in the first half of the twentieth century and today’s military and paramilitary violence, and partly because I really don’t want to treat this as ‘postmodern’ war). I’ll post a manuscript version as soon as it’s ready since, as always, I would really value comments,criticisms and suggestions. I hope, too, that this substantive inquiry will also have something to say about theorisations of space – something I only gesture towards in this conference version. Attacks in America are far more indelible in the world’s memory than attacks in any other country. There may be fewer victims and less blood, but American tragedies somehow seem to occur in a more poignant version of reality, in a way that evokes a more sympathetic response. Within minutes American victims are lifted from the nameless to the remembered; their individual tragedies and the ugly unfairness of their ends are presented in a way that cannot but cause the watching world to cry, to consider them intimates, and to stand in their bloody shoes. Death is always unexpected in America and death by a terrorist attack more so than in any other place. It is this greater poignancy of attacks in America that begs the question of whether the world’s allocations of sympathy are determined not by the magnitude of a tragedy—the numbers dead and injured—but by the contrast between a society’s normal and the cruel aftermath of a terrorist event. It is in America that the difference between the two is the greatest; the American normal is one of a near-perfect security that is unimaginable in many places, especially in countries at war. I’m not so sure the differential apprehension can be explained quite so cleanly – that ‘American normal’ is shot through with violence and insecurity for millions of people too, and on the same day that Rafia published her essay the Guardian reproduced this map of terrorist incidents in the United States 1970-2011; the animated version is here. 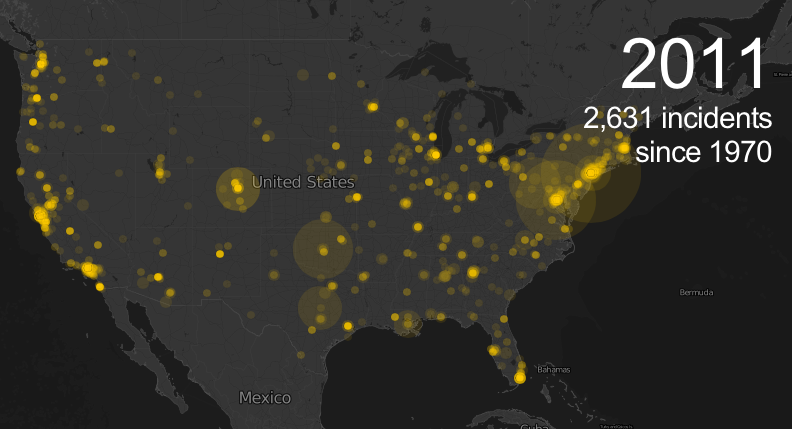 The data on which the map is based raise all sorts of questions, of course, but still the numbers surprised me. America is even more violent than I had imagined. And yet Rafia does have a point; the scale of political violence in Pakistan is surely far greater than this, and yet its victims received far less sympathetic attention from audiences outside the country than many of those elsewhere in the world. This habituation to the violence done to others (Others?) 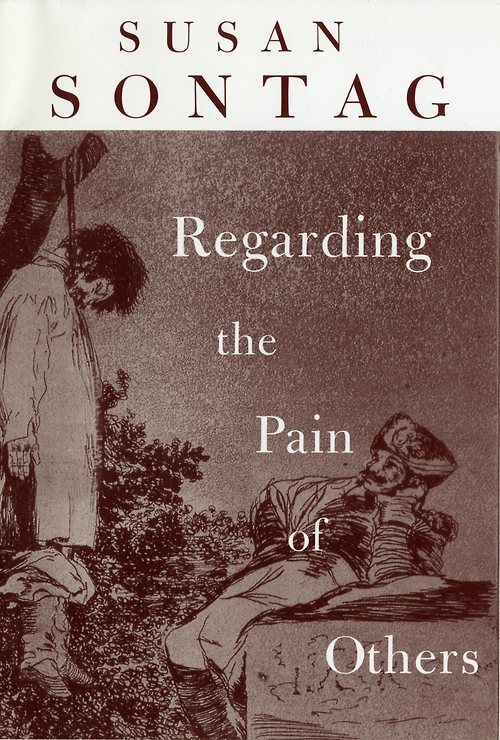 intersects with Susan Sontag‘s reflections on the suffering of others, and it’s that multi-stranded process of othering that deserves critical reflection. But I think Rafia is on to something important when she suggests that this is about places as well as peoples – about the ways in which habituation and habitus are bound in to apprehensions of different places. Place is one of the crucial ways in which we navigate the world, physically and imaginatively, through the spatial cues provided by the meanings that become attached to place (what does ‘Baghdad’ signify to you?) and the places that become attached to meaning (which places are made to stand for ‘violence’?). I realise I’m using shorthand, but it is the differential play between these meanings-in-place that surely has a significant role in our (dis)regard for the pain of others. Next to Drones, this gun is the biggest killing machine in the World. Due to its cheap production by everyone, it is in the hands of everyone, including children!! The Butterflies (in World mythology) represent the souls killed by this gun, and their return to the place (or cause) of their death. I provided a brief bibliography of work on the AK-47 and the trade in ‘small arms’ in my original post, but I wasn’t aware of the way in which artists had engaged with this deadly weapon. Last September Laila’s work was featured as part of the AKA Peace Exhibition at the Institute for Contemporary Art in London. “The challenge of altering and removing the raison d’êtres of an AK-47 is irresistible. 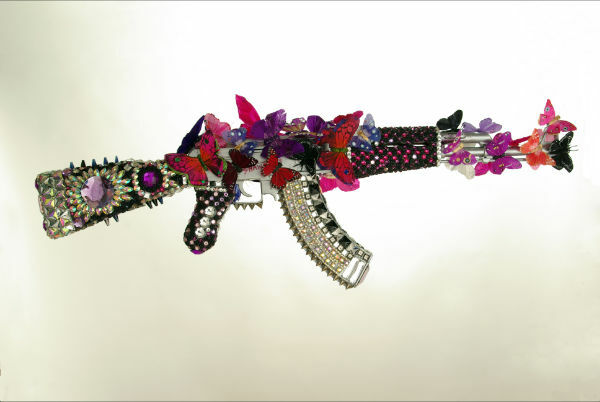 I turned my guns into jewelled objects that can only be useless!!! In no way was I trying to glorify lethal weapons that are responsible for the death of hundreds of thousands of people. I feel that artists must speak out against the arms race, wars, and the Arms Industry,which drives countries to create unnecessary wars. According to mythology, the souls of people killed return as butterflies to the place where they were killed. The butterflies in this work represent those souls. There are many implications arising from all this – the most direct, of course, about these killing machines. But these interventions also underscore the need for those of us working in the humanities and social sciences to engage with the work of creative artists, not only as critics and commentators but also as interlocutors interested in exploring other media in which to develop our arguments.